Champein O’rs: Songs an’ tunes frem the Golden Age iv North East Rowin’. CD released by Tyne and Wear Museums in 2009. Greg Denieffe takes a busk from Newcastle to Newfoundland. Song collecting, the act of documenting rare songs that have previously been passed down orally from generation to generation, has been practised around the world for many years and is particularly prevalent in Ireland, Scotland and parts of England. These songs, usually referred to as ‘traditional folk songs’, have no copyright and often have no known composer. As a bit of a ‘folkie’ myself, I take delight in this tradition and love it when an artist introduces a song with a bit of history along the lines of ‘I got this song from …’. Song collecting is seldom a dry experience as the introductions often reveal not only from whom the songs came but from where and how that particular collecting session went regarding the amount of drink taken. This method of collecting songs and tunes continues today, mostly in gathering material from the travelling community. Later, the traditional way of handing down folk songs and tunes evolved into a more popular format where new songs were written about local people and events and importantly, they were written down and accredited to their composers. Thousands of songs were written of an ephemeral nature and are long forgotten, or not perhaps, as the song collectors continue their work. These songs portrayed the contests, the lives, and the deaths of the North East’s rowing heroes. Comic situations found in the crowd were also popular themes. This selection reflects the variety of songs that survive from the period 1840-1875. Music halls were just becoming popular when the North East was at its height as a rowing centre. Songs such as these were an important part of the music hall mix, along with alcohol and tobacco. It was where the pub met the theatre. The fiddle tunes were composed to celebrate the feats of the great oarsmen. A hornpipe dedicated to Harry Clasper, Bob Chambers or James Renforth would have found great favour with the local audience. Many of the songs on this collection are referenced and quoted from in books about the history of the area. Books such as Bonnie Brave Boat Rowers: The Heroes, Seers and Songsters of the Tyne (2014) by Chris Dodd and works by David Clasper, Ian Whitehead and Peter Dillon. My interest in the rowing history of Tyneside and the surrounding area dates back about 20 years. 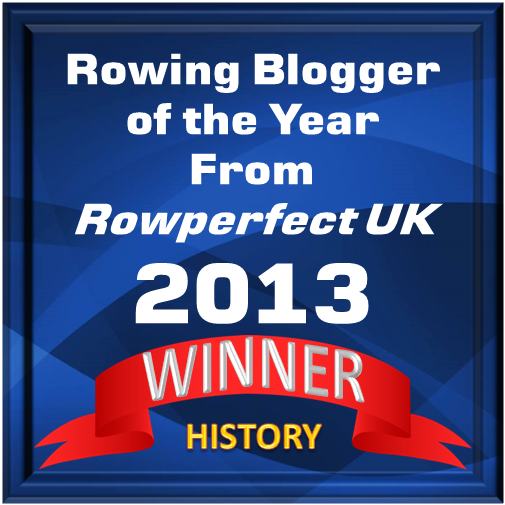 It received a big boost in 2007 when Ian Whitehead was a guest speaker at the first Rowing History Forum held in Henley and since then I have been an avid collector of books about professional rowing and the lyrics of the folk songs that it inspired. The songs and drolleries of Joe Wilson, Ned Corvan and many others are a valuable resource, and not only for supplying the results of races, but for taking the emotional temperature of the crowd and giving an indication of the humour of the day. When the stage play Hadaway Harry, about the life of Harry Clasper, reached London Rowing Club in February 2017, Keith Gregson, a former teacher, a passionate local historian, a folk singer and a proper song collector, entertained the gathering crowd before curtain-up. I spoke to him about the rowing songs that he had collected over the years and he agreed to listen to the Champion Oars CD and comment on the songs. The following is a list of the songs on the album including a few lines of their lyrics. Keith’s comments are in bold with quotation marks. “I have listened to them all and they all seem to ‘sing well’ which is what really matters. They seem to have all been set to tunes which were around on Tyneside during the great days of boat racing and, with one exception, put to the right tune where it was known. The first four tracks are about Harry Clasper, the next five about Bob Chambers followed by one each about Aleck Hogarth and Teasdale Wilson. The final three tracks are about James Renforth. Track 1 – Harry Clasper (J. P. Robson). The champion o’ boatmen – the pride o’ the Tyne. Cry Fare thee weel, Harry, canny lad, Harry! We’ll not see thaw marrow ae mair on the Tyne! Track 2 – Clasper -v- Combes [sic] (Broadsheet). All here that wish to hear me song come listen to me ditty. About a man belong in this town and one from London City. To have a rowing match of speed upon the River Tyne, Sir. Track 3 – Harry Clasper’s Testimonial (John Taylor). For aw’m sure there’s nee body can coupl’d wi’ sh’em. The still blooming posey iv wor coaly river. Track 4 – Clasper’s Hornpipe/The Champion. The first of three hornpipes on the CD. Very often a couple of tunes will be played together as a single track. To untrained musical ears like mine, its hard to tell where one tune ends and the second begins. 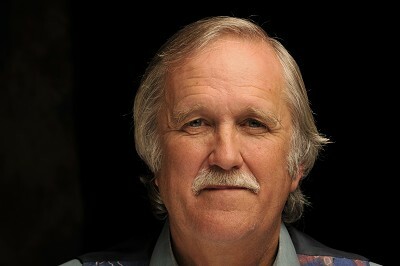 Track 5 – Bob Chambers (Rowland Harrison). As the son ov Coally Tyne. Track 6 – The Adventures of Jim the Sweep (Broadsheet). Painting by John Warkup Swift of the Bob Chambers v Bob Cooper race at which Jim the Sweep saves Dolly Gray from a watery grave. Photo credit: Shipley Art Gallery. Quite heedless of their standing place. That day they pull’d the boat race. Track 7 – The One Mile Race 1863 (Joe Wilson). Then twad be a glorious race, lads. “Sung here to the original Pawnshop’s Bleezin/XYZ”. Track 8 – Chambers’ Hornpipe. The second hornpipe is similar to the first but then again, I’m no fiddle player. Track 9 – Chambers and White (Ned Corvan). 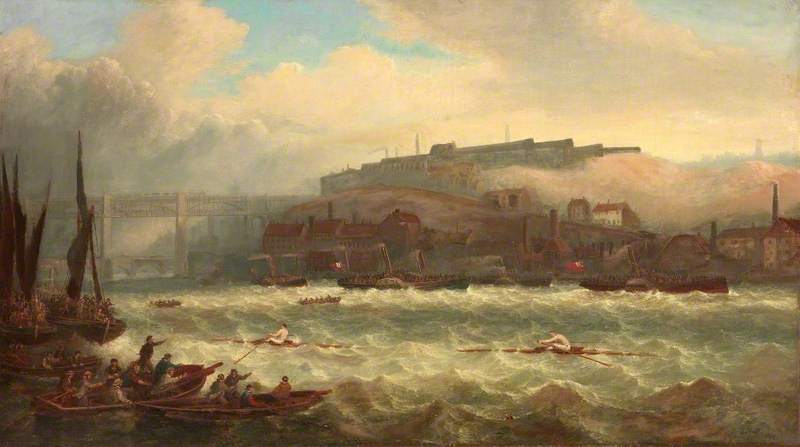 This memorable race took place on the Tyne on 19 April 1859 between local hero Robert (Bob) Chambers and Thomas White from London. After fouling a keel boat after half-a-mile, Chambers fell about 100 yards behind White and it looked like the locals had lost their bets and began to grumble. But by turning the race on its head, Honest Bob Chambers proved himself as the greatest oarsman of the age. The tune, according to Tyneside Songs is Trab, Trab. “Appeared with music in my 1983 book on Ned Corvan – sung here to both tunes suggested by Ned”. Track 10 – Aleck Hogarth – Champion of the Wear (Joe Wilson). An’ aw’ll sing ov one that’s deun se on the Wear. Moving away from Newcastle/Tyneside, this track is about Aleck Hogarth, a Wearsider. The first (see above) of four verses introduces Aleck as a Mackem (a Sunderlander). The second verse has him a rower and the third as a swimmer; some sort of lifesaver perhaps. Whatever his line of work, he was as the ‘Kurus’ (see below) claims a ‘Champein’. The tune recommended by Tyneside Songs is Aull Sing Ye a Tyneside Sang – and there was me thinking there was no love lost between Newcastle and Sunderland! 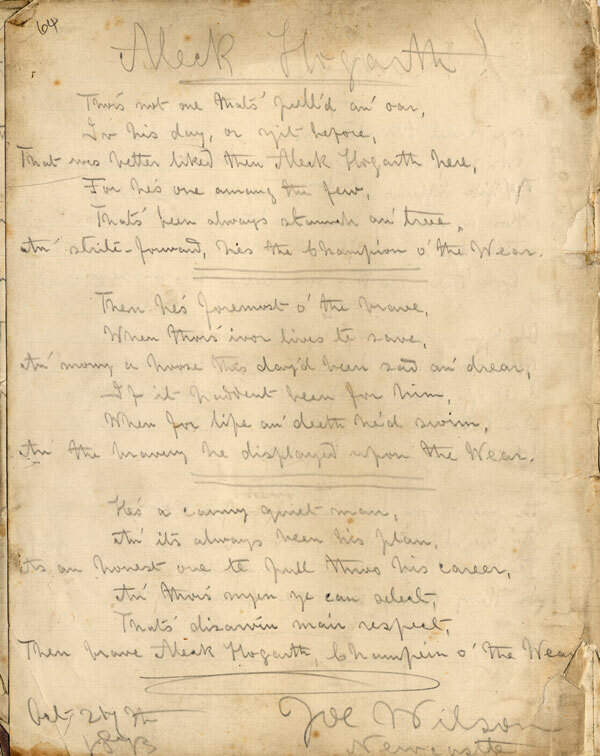 A Joe Wilson hand written copy of verses two, three and four of his own song ‘Aleck Hogarth’ dated Oct 27th, 1873. Fourteen months later, Wilson died at the Age of 34. Picture courtesy of Newcastle City Library. Track 11 – Teesdale Wilson (George Ridley). 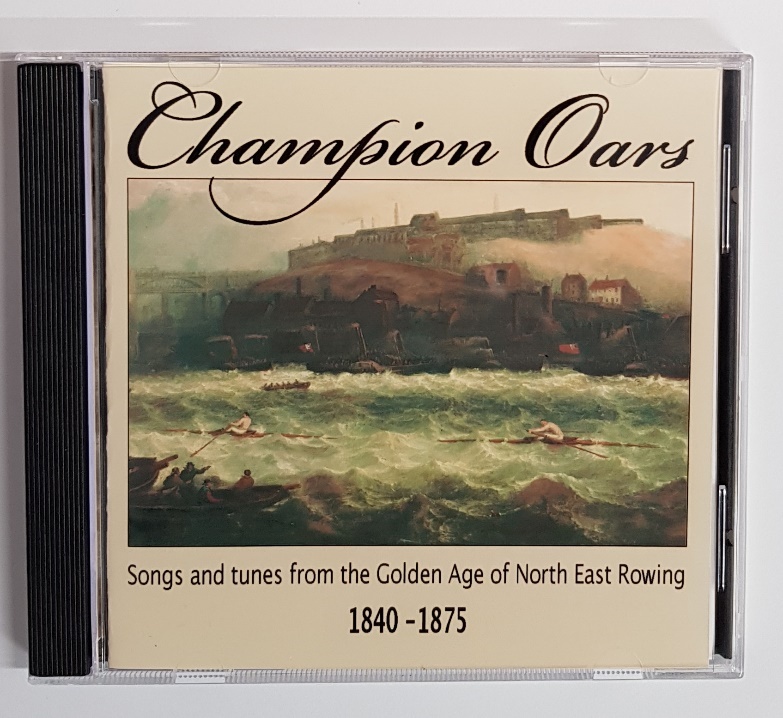 Track 12 – Champion No 2 Hornpipe/Durham Regatta. Two tunes in two minutes! Track 13 – Renforth the Champion (Joe Wilson). Listed, as you would expect, in Tyneside Songs as RENFORTH, THE CHAMPEIN. It is an optimistic song about James Renforth when he was in his prime. The whole world he bravely defied! Track 14 – Deeth of Renforth (Rowley Harrison). “What will they say in England”. 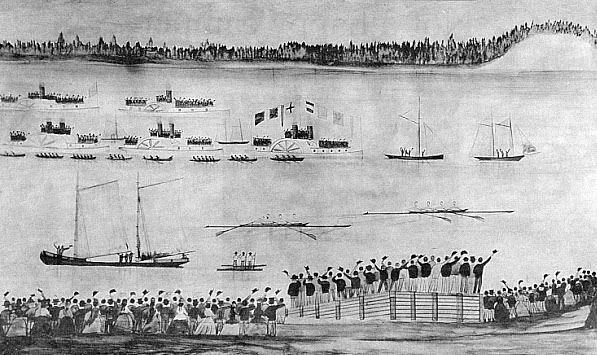 The boat race on the Kennebecasis River, Saint John, New Brunswick, on 23 August 1871 – The ‘Paris Crew’ from Saint John, leading the ‘Tyne Crew’. James Renforth has ‘taken bad’ and is lying back into Harry Kelley’s lap. Picture: new-brunswick.net. Now this is a proper folk song, a lament for Renforth after he died ‘at the oar’ in Saint John, New Brunswick, on 23 August 1871. It was included by Harrison in his booklet mentioned above. Renforth is referred to as the “king ov scullers” and from the opening bars the sadness felt by his fans is clear to all. “No tune recommended – this one is Tramps and Hawking Lads – I put it to one called Jeanette and Jeanotte. And so, the CD ends on a sad note. Hearing the songs performed by Benny Graham, Johnny Hindle and Colin Ross not only brings the lyrics to life in a way that reading them cannot do but it breathes life in to the whole mid-nineteenth century period of Tyneside rowing history. As I mentioned above, many of the books about the rowing heroes of the area include references to the songs that sprang up as a result of their exploits. Chris Dodd’s book Bonnie Brave Boat Rowers dedicates a whole chapter, ‘Pulling clivor on the coaly river’, to them and writes that the singers “put people on the streets” and the songs “put flesh and blood” on the area’s “purple-prosed history”. The CD does likewise.